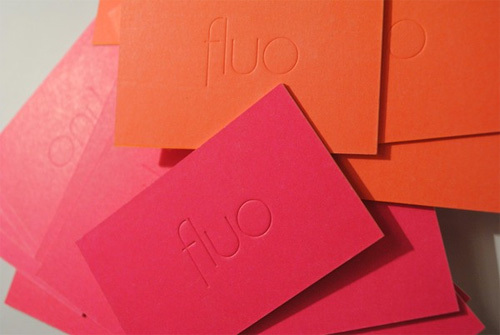 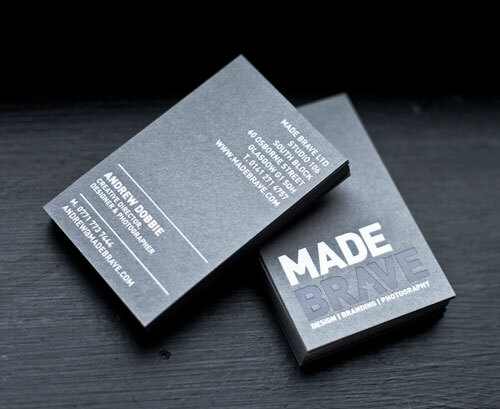 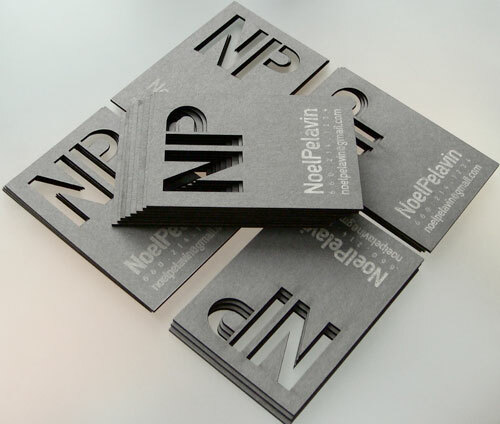 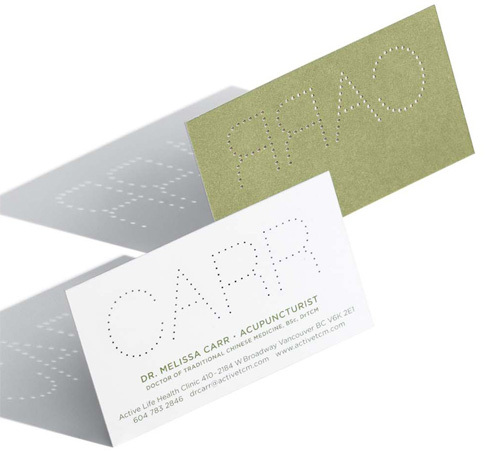 Without a doubt,business cards are one of the most important tool that represents both you and your business.You know,first impression is very crucial on people.A well designed business card can be a great way to impress people and to enhance better image of your firm. 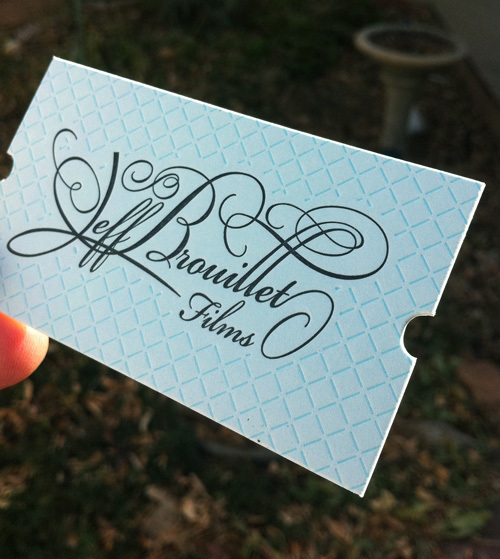 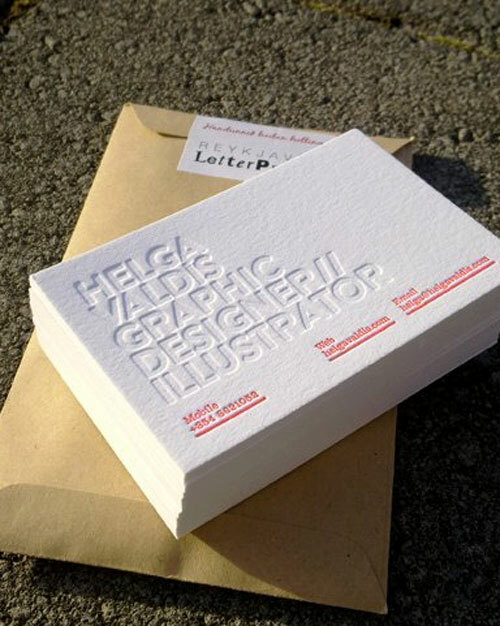 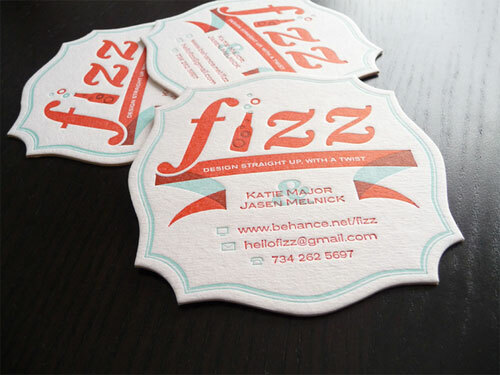 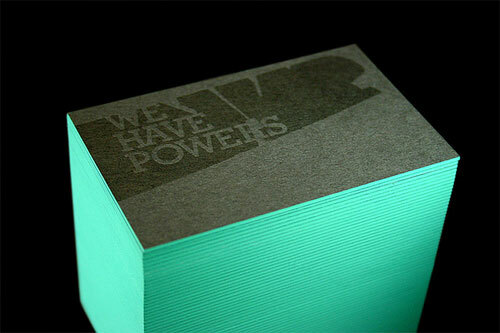 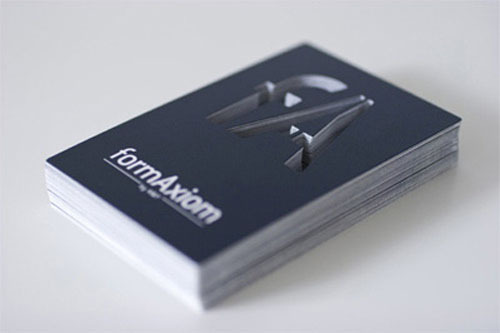 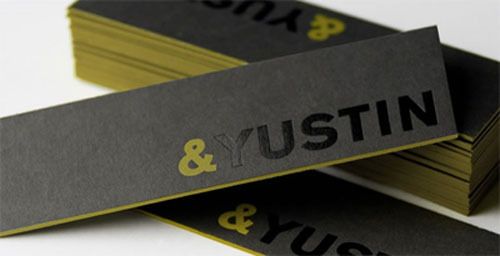 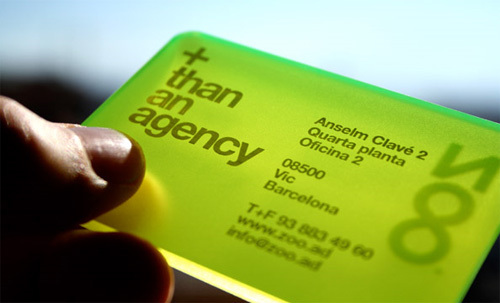 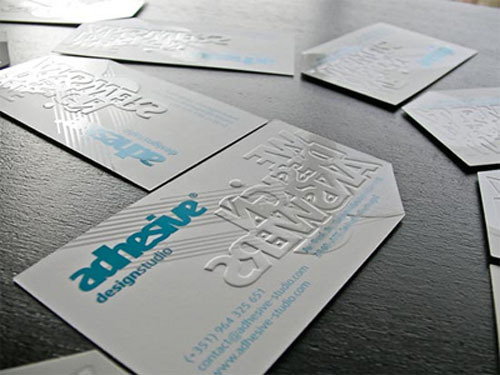 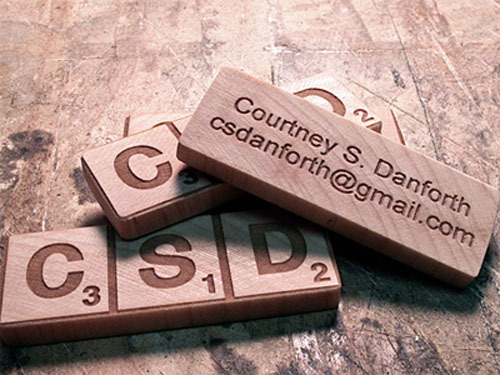 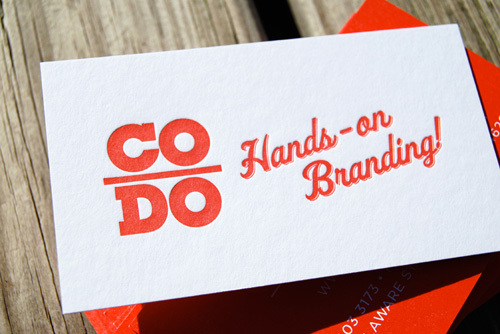 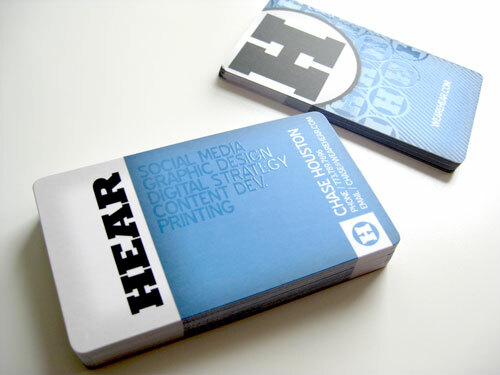 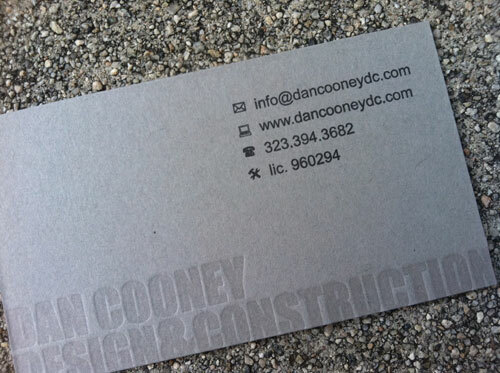 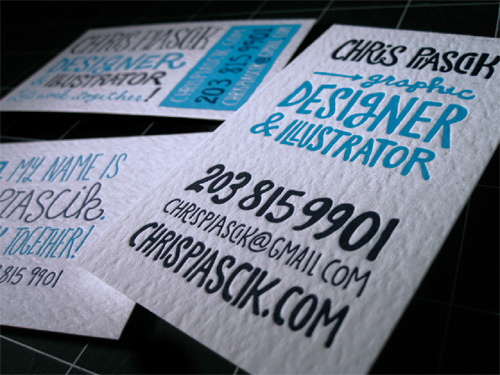 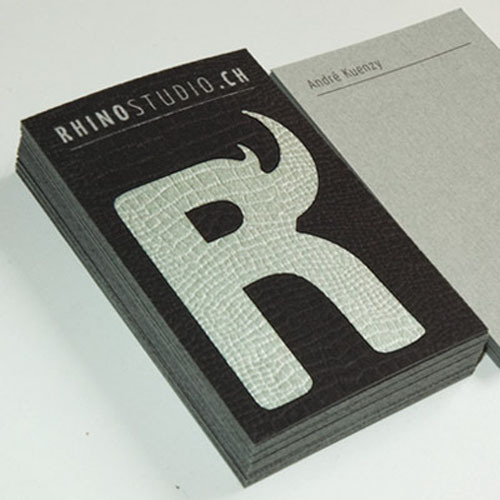 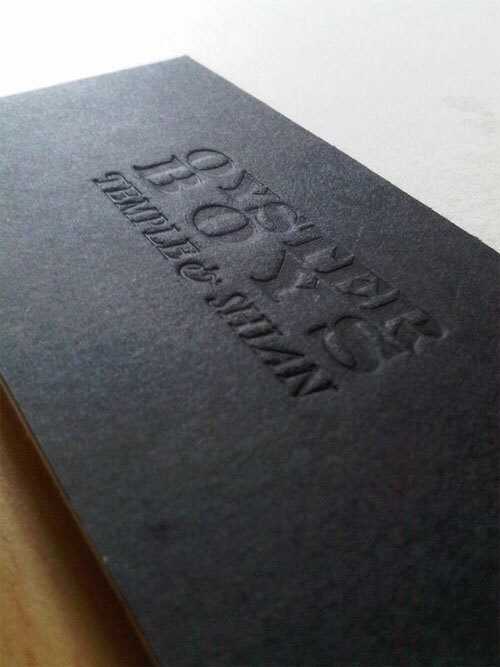 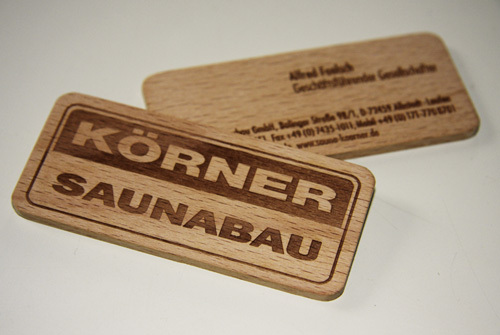 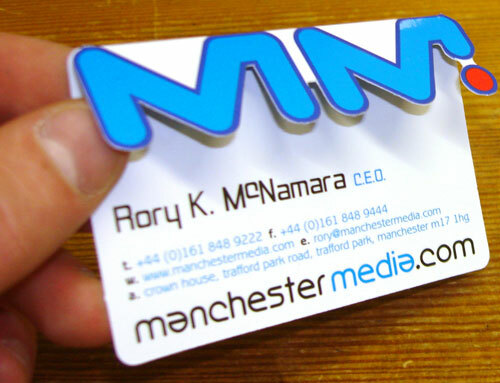 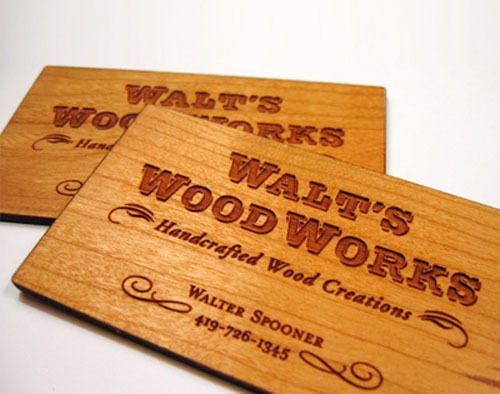 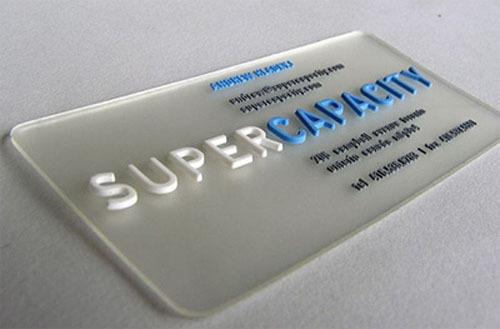 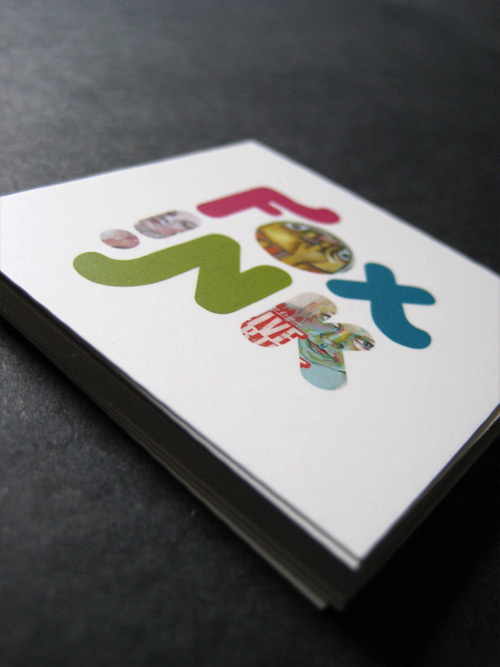 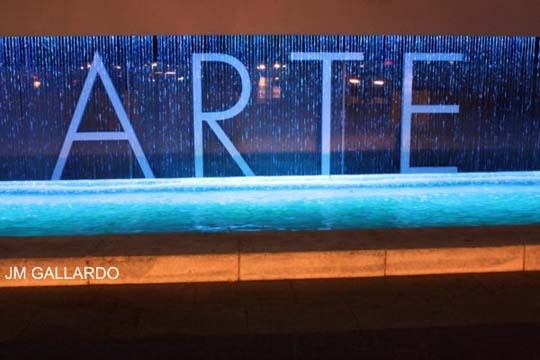 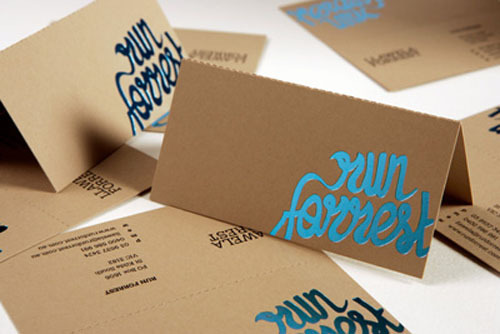 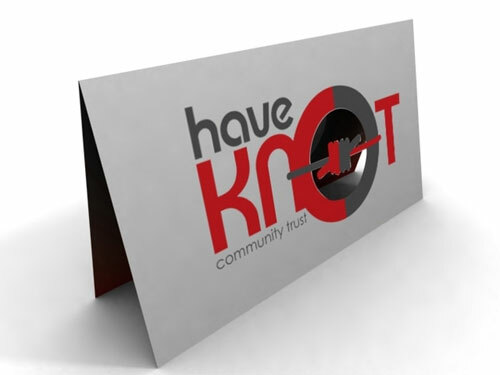 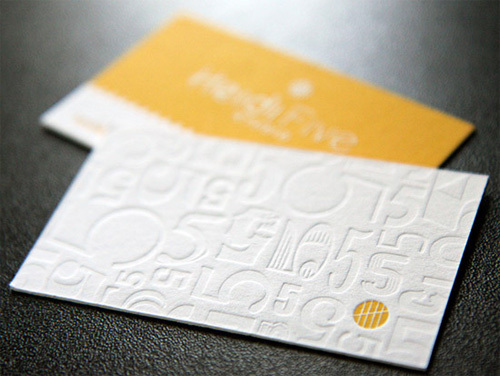 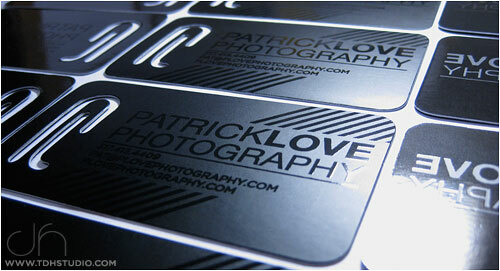 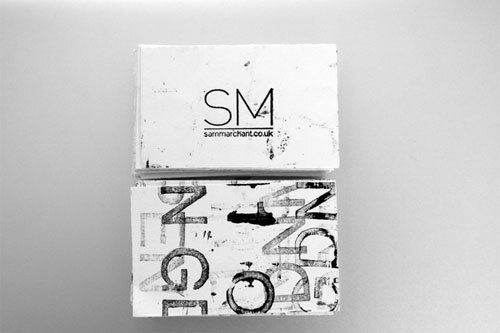 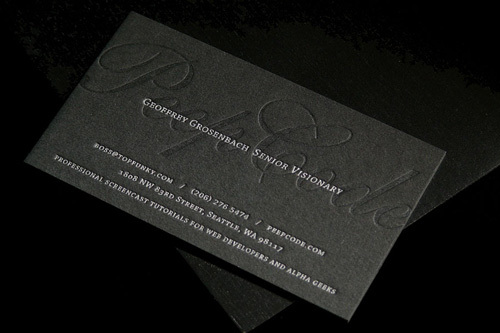 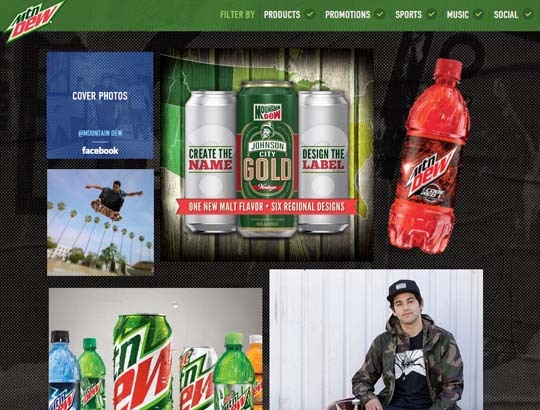 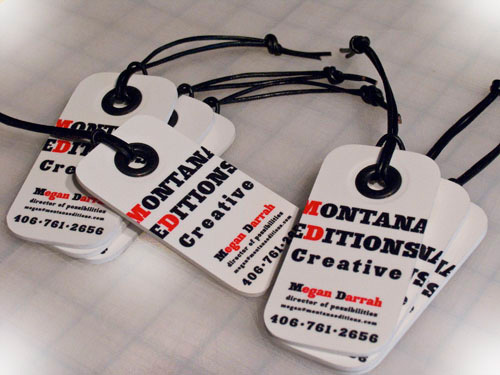 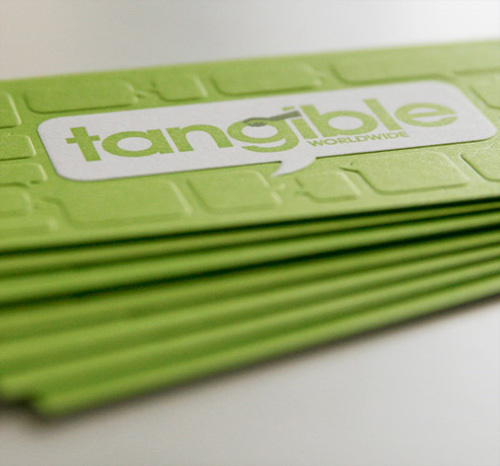 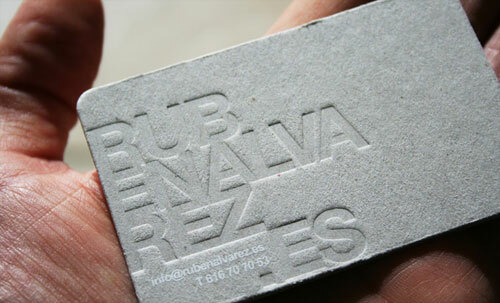 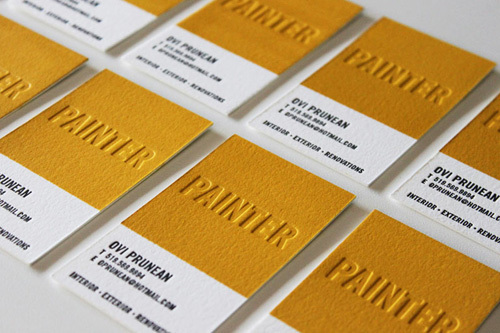 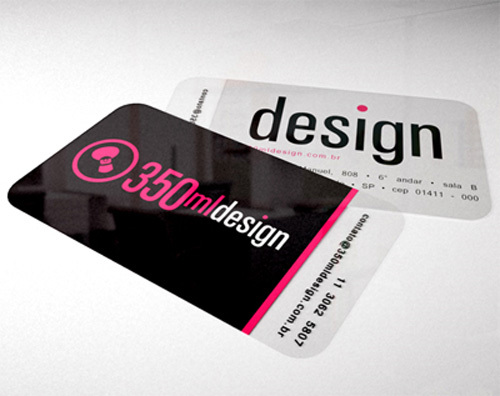 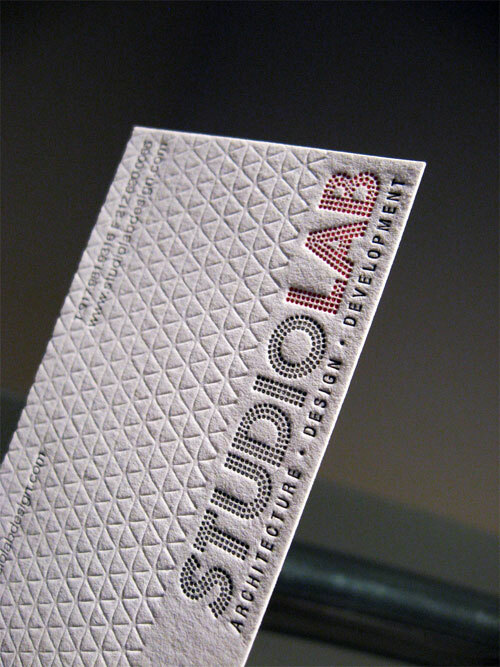 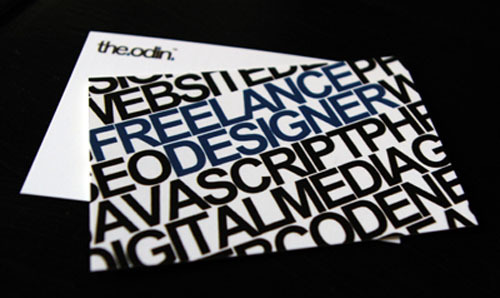 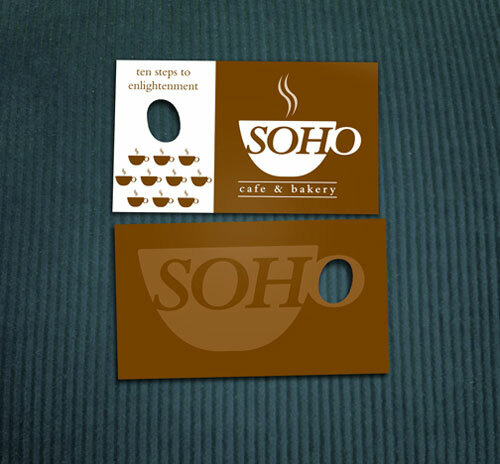 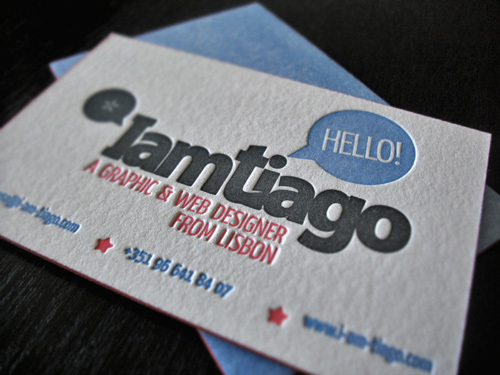 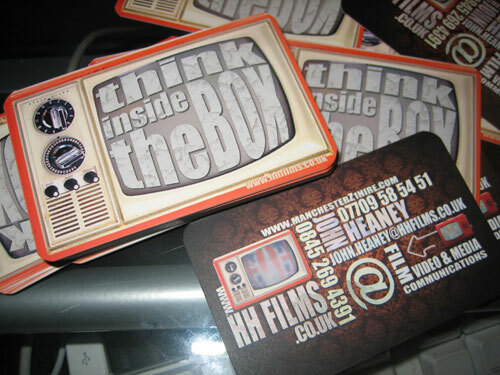 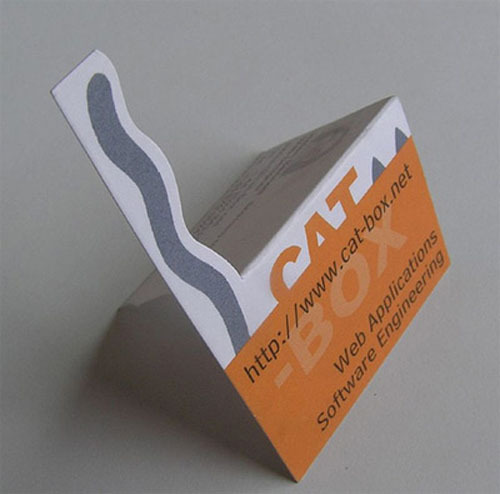 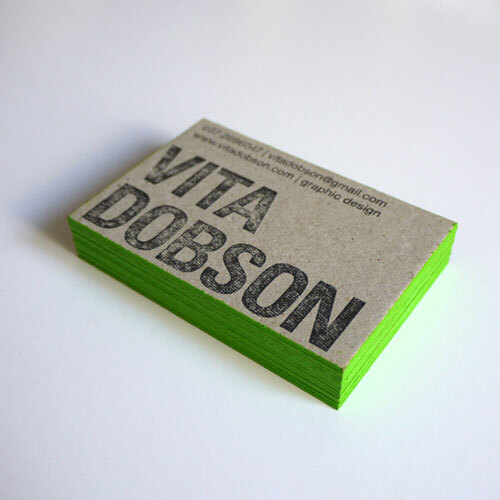 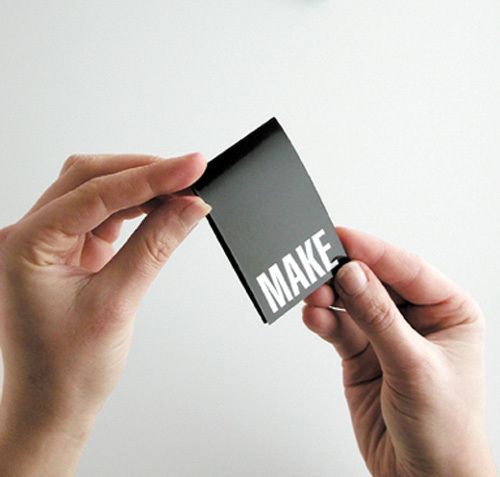 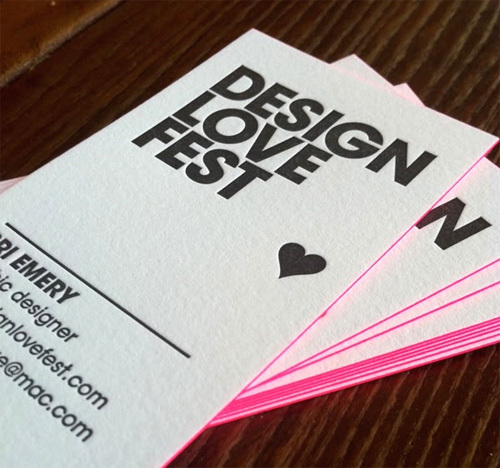 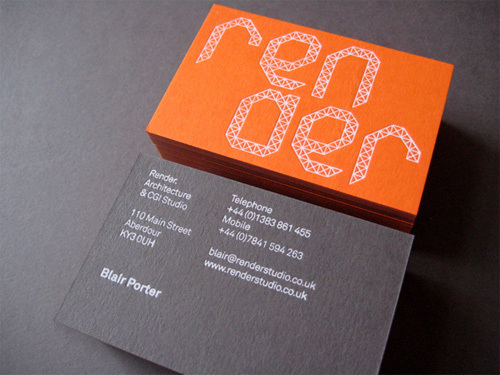 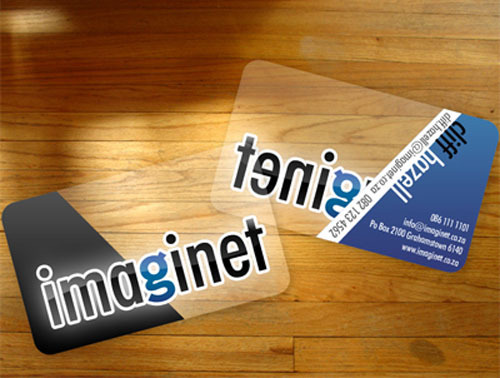 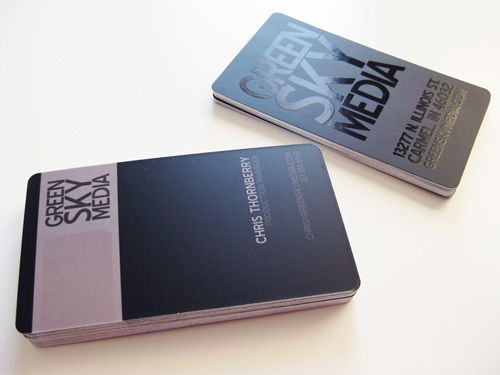 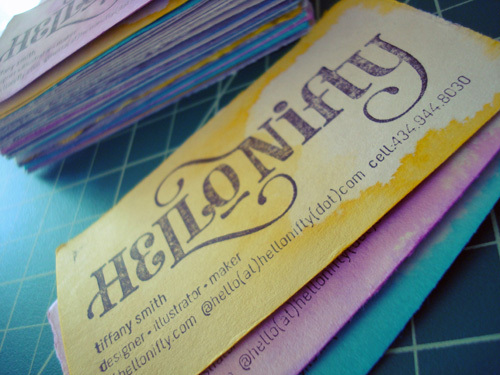 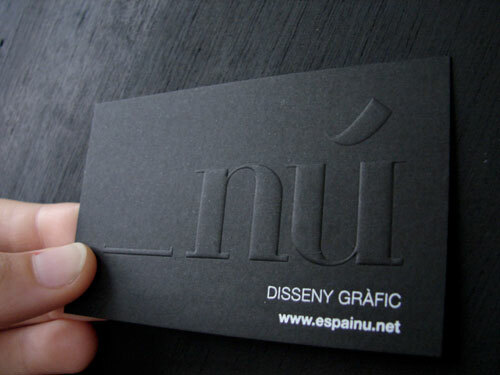 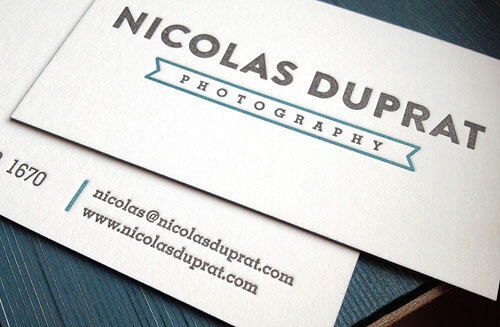 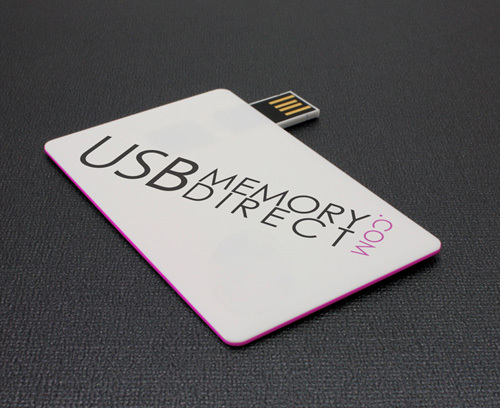 You always have to take the advantage of having a long lasting and memorable business card.So how do you achieve this?As the internet technology grows,online solutions became the best way.You can easily order your business cards.All you have to do is finding a qualified online business card printing company and let them do the rest. 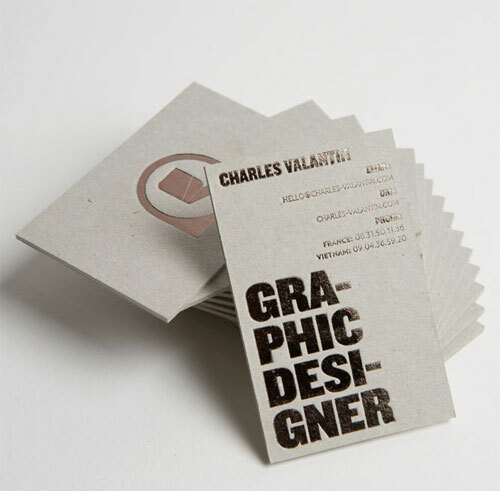 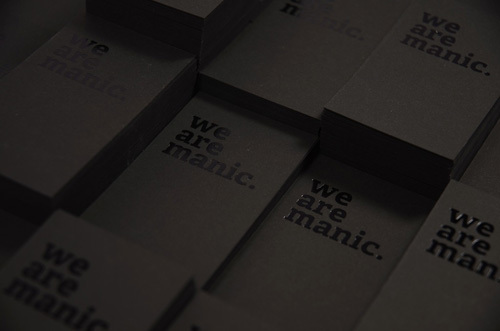 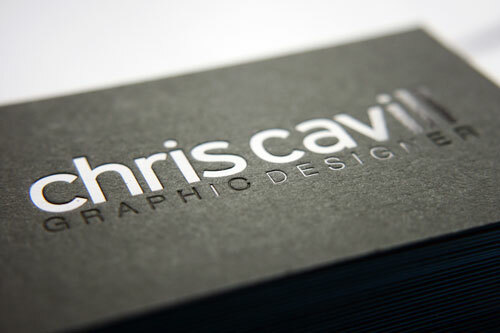 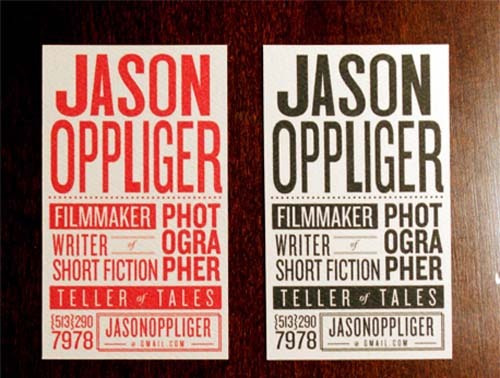 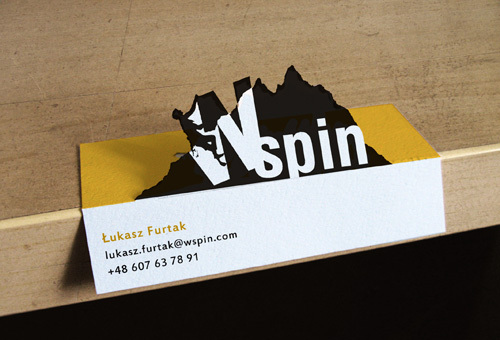 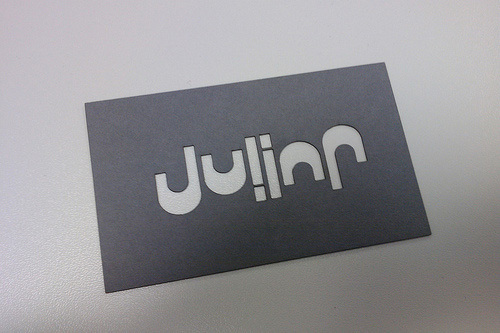 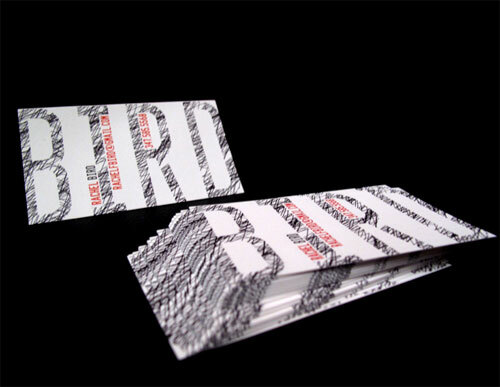 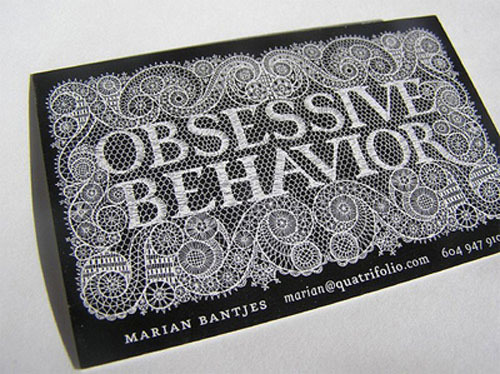 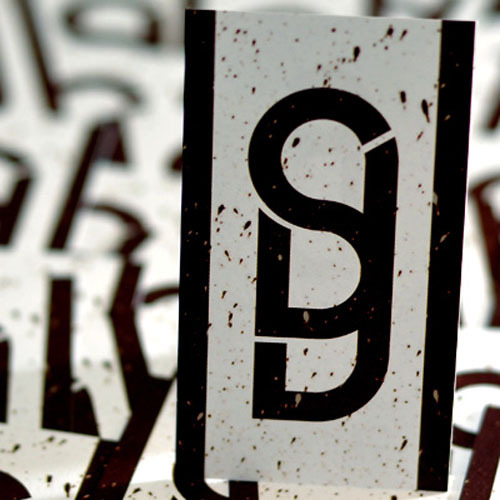 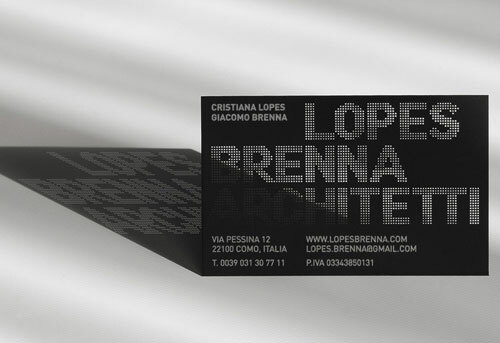 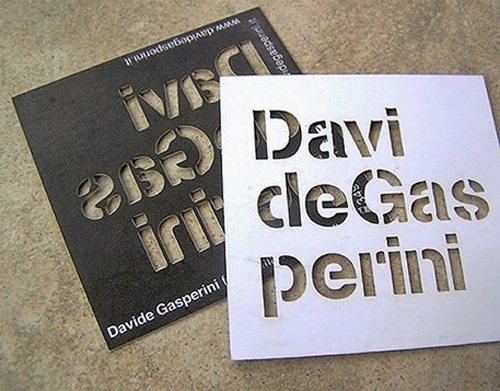 In today’s post we again have a great and inspirational business cards collection.We have selected business cards that use huge typography in design.Font type and style affects the overall readability of the card.So,always experiment how your business card text look like by trying different font styles.Hope you like the collection.